Most of the time, engineers trying to make links between the different steps of a project will use a traceability matrix. Doing traceability is making sure that whatever your customer asks you to do is properly implemented, and tested. 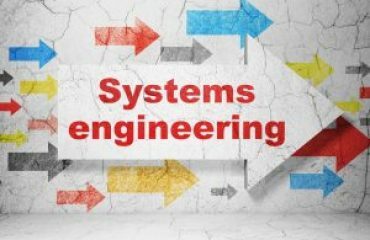 Simple you may think, but when the system to deliver is a train, a satellite, or a cell phone, with over tens of thousand or customer requirements, it is not that easy. Working with traceability matrices will help visualizing the links. 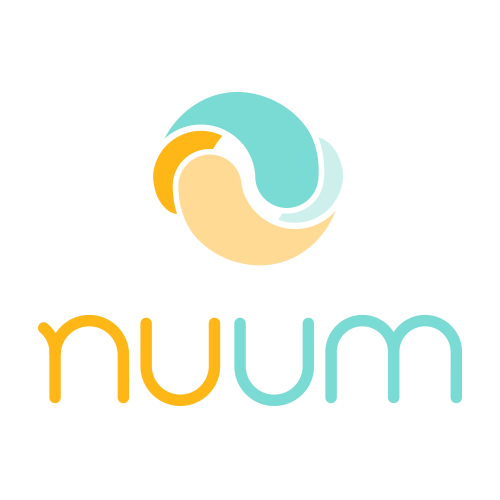 Nuum has created another way to be more efficient with managing those links. This Impact for JIRA plugin will let you display links to your elements with a tree viewer, which become much more practical when working on such issues. 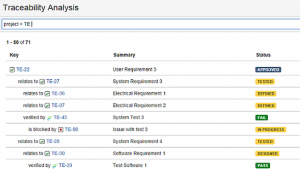 You may filter the proper element you wish to work on, for instance requirements that have no tests yet. Review this plugin features: display tree view of JIRA issues and their issue links, for traceability reports and doing impact analysis. Analysis can be saved and shared between users.